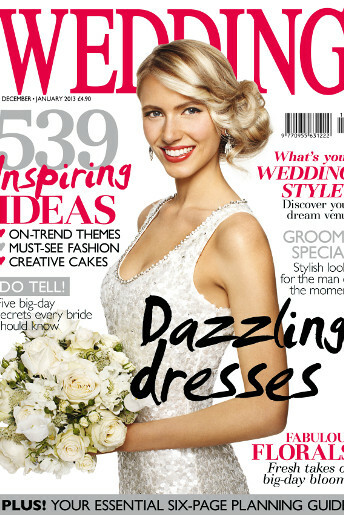 How exciting – Nulki Nulks Stationery in Wedding Magazine Dec/Jan 2013 issue out today!! 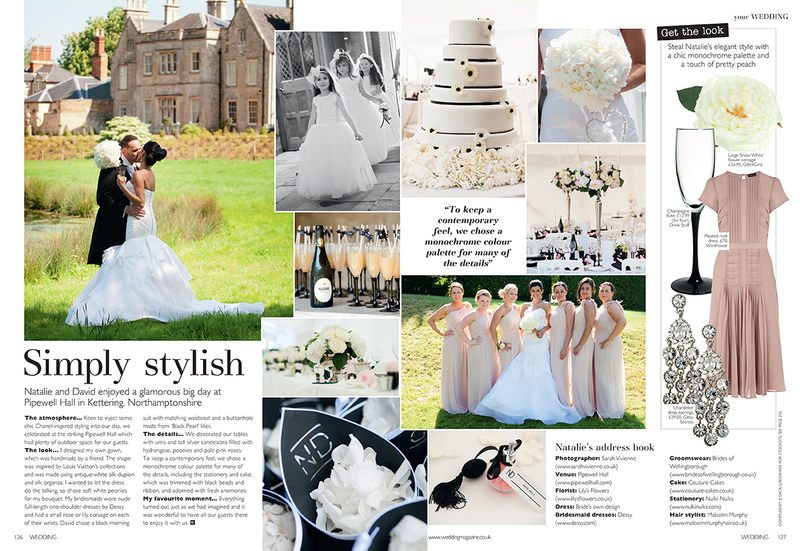 Great to see Natalie & David’s wedding featured in Wedding Magazine. 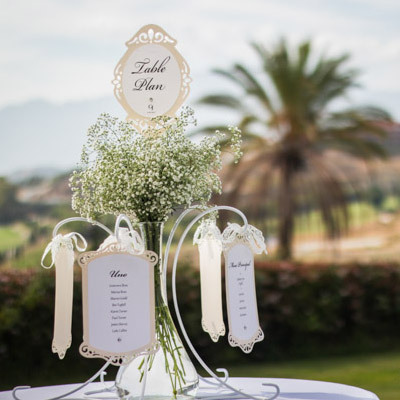 It was an elegant wedding with great style, which emanated from Natalie with her vision for her wedding day. I thoroughly enjoyed creating this Chanel-inspired wedding stationery suite from the invitations through to the ‘on the day’ stationery. 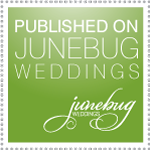 We are ever indebted to Sarah Vivienne Photography for capturing and sharing our contribution to their day. Natalie’ wedding address book is one worth looking at, it certainly looks like she assembled a great team. 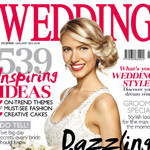 The photographer, cake, decor, venue and stationery (I might add), are in the words of Wedding Magazine: ‘Simply Stylish’! I could not have put it better myself! Congratulations all over again to the lovely Natalie and husband David.